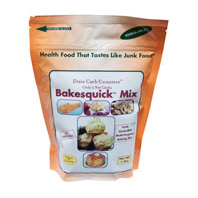 Ingredients: natural sweetener erythritol, tagatose, glycerol, malt extract and steviol glycosides. 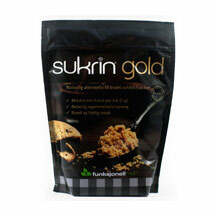 Sukrin Gold Low Carb Brown Sugar is an excellent alternative to regular brown sugar. 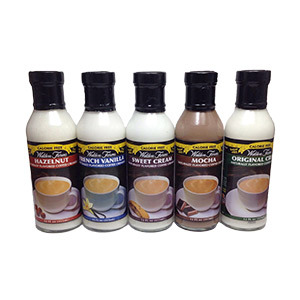 Unlike the reduced sugar brown sugar blends found in supermarkets, this blend doesn't contain any regular sugar and is zero net carbs. This package is the 500g bag.